The second annual “A Celebration of Harry Potter” event will be held January 30 – February 1, 2015 & will encompass both Universal Studios Florida & Universal’s Islands of Adventure! Exclusive vacation packages will go on sale August 21st at Noon EST. This event will allow fans to enjoy 3 days of exclusive experiences. The event will have an expo, question & answer sessions with talent from the Harry Potter films, special celebration events & much more. General admission guests can expect to enjoy the interactive & unique exhibits of the Expo; question & answer sessions with Harry Potter film talent & special guests; and special discussions about the Harry Potter franchise. Also available is a Partner Hotel option which begins at $185 per adult per night. It is similar to the Celebration package above, however, hotel accommodations are at nearby Universal Partner Hotels with free scheduled transportation between the hotel & Universal Orlando Resort. An annual passholder package will also be available at a later date. 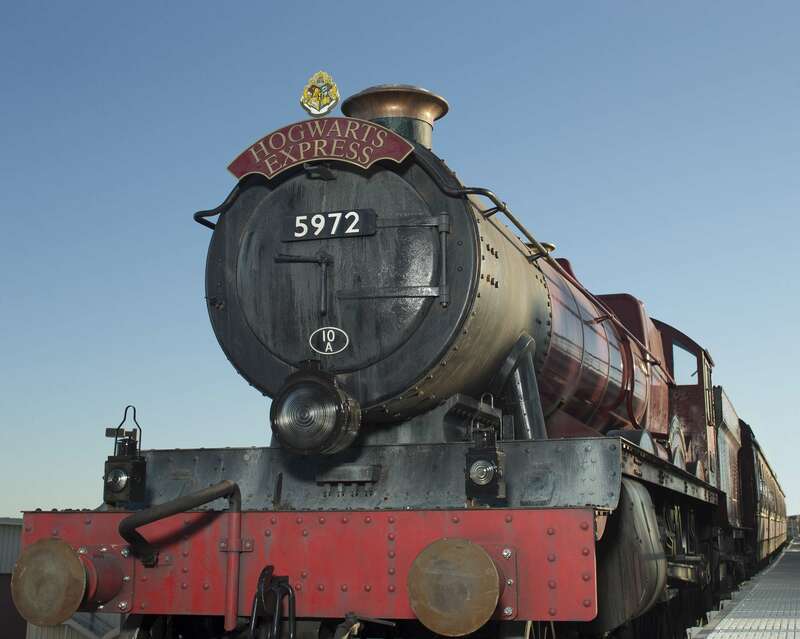 This event will be a wonderful way to enjoy all aspects of the world of Harry Potter! Guests will be able fully explore the newly opened Diagon Alley section of Universal Studios. This area is totally immersive so that you will really feel like a part of the film. Lots of commemorative merchandise will be available as well as special events. Did you attend this event last year & have tips to share with us? Let us know by leaving a comment! !